Mobility changes as rapidly as the seasons. New devices, plans, tariffs, apps, security risks and deployment requirements seem like daily events. The only constant is the service demand on IT. Each business unit wants something different, needs white glove service, and can be oblivious to soaring costs and overworked IT departments. Cass steps in as your full lifecycle mobile management partner. We manage large scale device deployments, support your end-users with premium service, and drive security and compliance, while controlling costs and providing full visibility into your mobile estate. From deployment through to end-of-life recycling, Cass delivers managed services that support every element of mobility and stage of the mobile lifecycle. 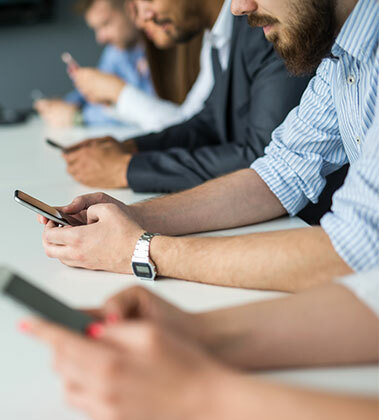 A comprehensive plan supports the needs of all your mobile end-users, whether they operate corporate-owned or BYOD devices. Mobility costs needn’t keep rising. Whether via best-in-class contract rates, continuous plan optimization, or device-recycling proceeds, Cass is always working to save you money. Cass rips up the BYOD rulebook to deliver visibility, cost-control, process-efficiency, and risk management. With our patented, Direct2Carrier Payment™ solution, we facilitate all your global BYOD payments, with zero corporate overhead, delivering a comprehensive, secure, pain-free BYOD service. Your customized online portal turns mobile device provisioning into an efficient, automated self-service process. Employees can select and provision their own devices and plans from Cass’s role-based corporate catalog, which offers only corporate-sanctioned devices and plans. Features including automatic approval workflow and order status updates are all included within the portal, which is available in 11 different languages and supports all global currencies. Peace of mind is ensured, because employees get regular updates on the status of their mobile service request; IT departments know that request fulfilment, through the chosen carrier, is taken care of; and business rules are integrated so each employee can access only those devices and plans relevant to them, based on their role, department or other key differentiator. Security through encryption and network access controls, authentication and virus protection. Containerization technology for separate management of personal content and corporate information. Remote lock/data wipe for lost or stolen devices. Policy management and enforcement defines expectations of the program and ensures employees are aware of the responsibilities associated with network access. Systematically reviewing and optimizing mobile plans can result in drastic cost savings. Cass works proactively and makes plan optimization a systematic, formalized, scheduled event. 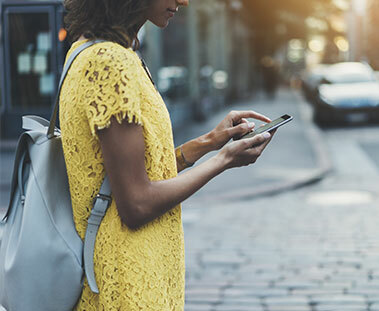 Your assigned mobility analyst will review usage algorithms to find the outliers – individuals who repeatedly exceed or underutilize their monthly minute allowance or data plan. Familiar with the plans from all the carriers, we can identify and recommend the most cost-effective plan for them. Cass can also manage and streamline your BYOD reimbursement program, for all-round visibility and full mobility optimization. It couldn’t be easier to retire or replace a device. Not only do we take care of safe device recycling or refurbishment, wherever possible, we also manage retrieval of all devices from employees. Cass offers flexible IT asset disposition solutions for all mobility needs, while ensuring your brand is fully protected. Data is destroyed and devices sanitized to governmental standards as set in NIST SP 800-88 guidelines for media sanitization. Working devices/components are refurbished, reset, and prepared for reuse. Any devices no longer wanted are sold on the open market, maximizing the value returned to the customer. 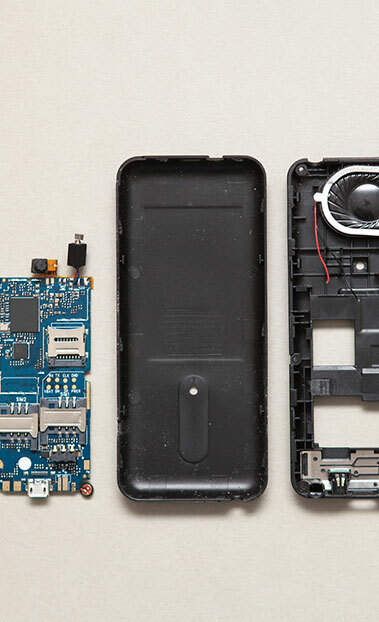 All non-working phones, components, and accessories are recycled following the most stringent environmental standards. The Cass mobile help desk provides thorough but efficient support, built around your company’s needs. You’ll have your own named support team, manned by agents familiar with your specific policies and needs. All our agents are well-versed in all device types and operating systems, and handle an extremely wide range of issues. If you want to know more about how we can help you gain tighter control over your enterprise mobility, then please get in touch now.